HALO will be making a comeback! After nearly 10 months, the boy group will finally be returning with a digital single. 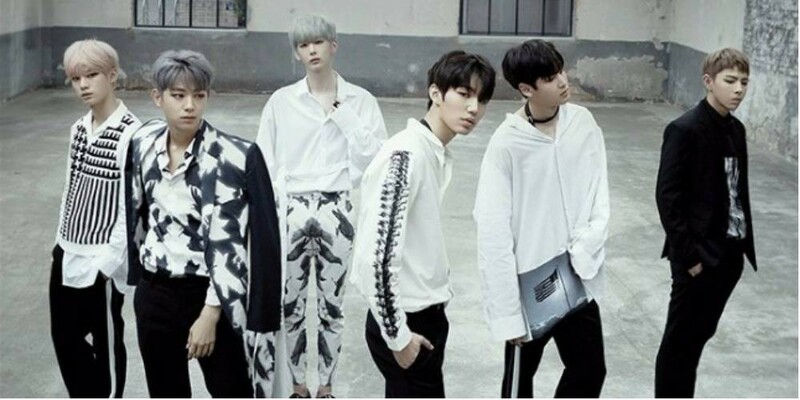 On April 20 KST, Hi-star Entertainment released a statement confirming HALO's comeback, "HALO will be coming back with a more masculine and mature look through new music in early-May. We're doing our best in order to showcase how much they've improved." The last time HALO made a comeback was last year with their 3rd mini album, 'HERE I AM'. Are you excited for HALO's return?